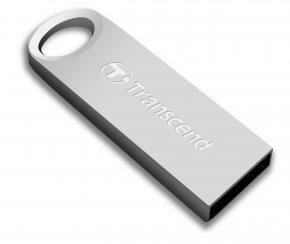 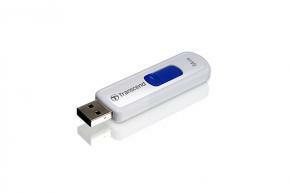 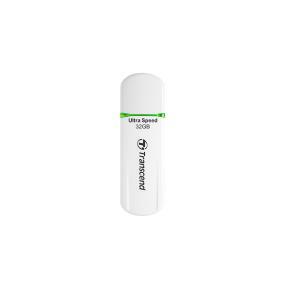 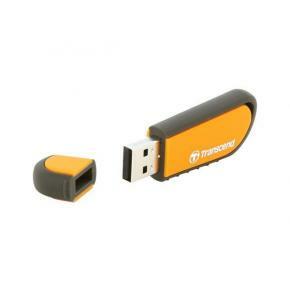 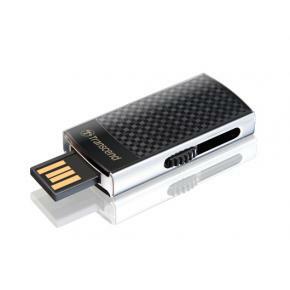 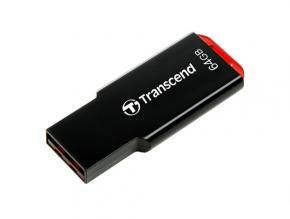 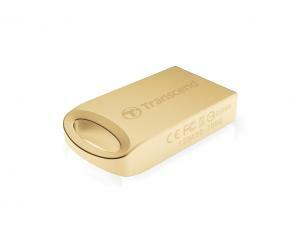 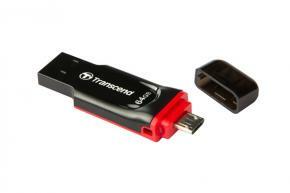 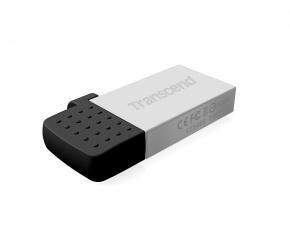 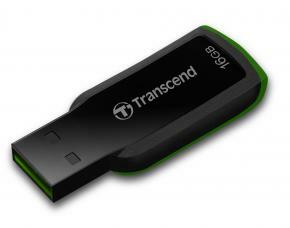 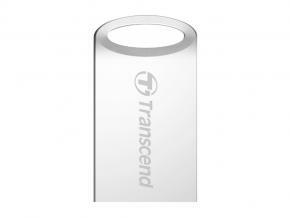 Transcend TS8GJF310 JetFlash 310 USB Flash Drive [8GB, USB2. 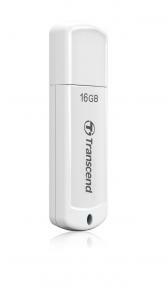 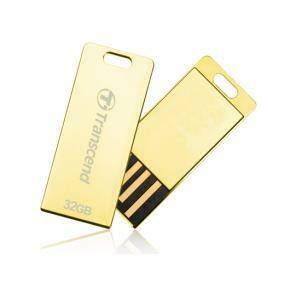 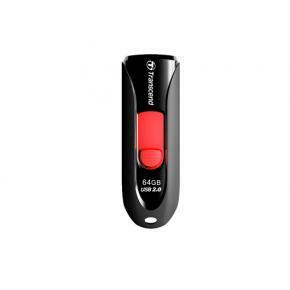 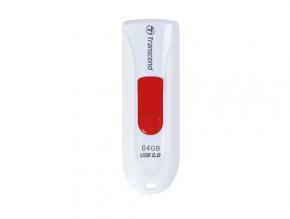 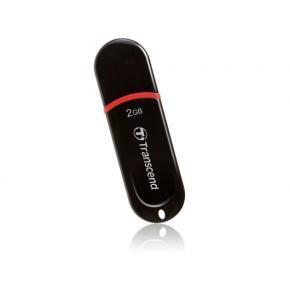 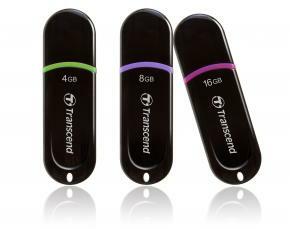 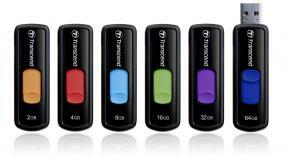 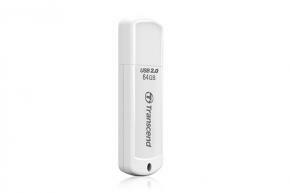 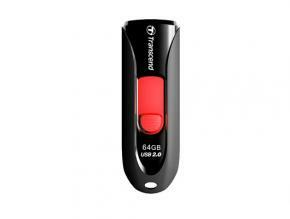 Transcend TS4GJF350 JetFlash 350 USB Flash Drive [4GB, USB2. 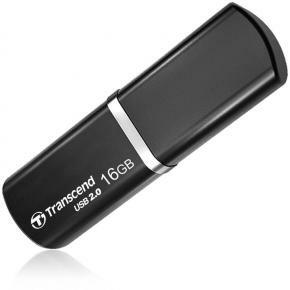 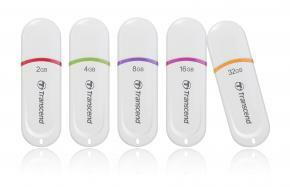 Transcend TS8GJF560 JetFlash 560 USB Flash Drive [8GB, USB2.